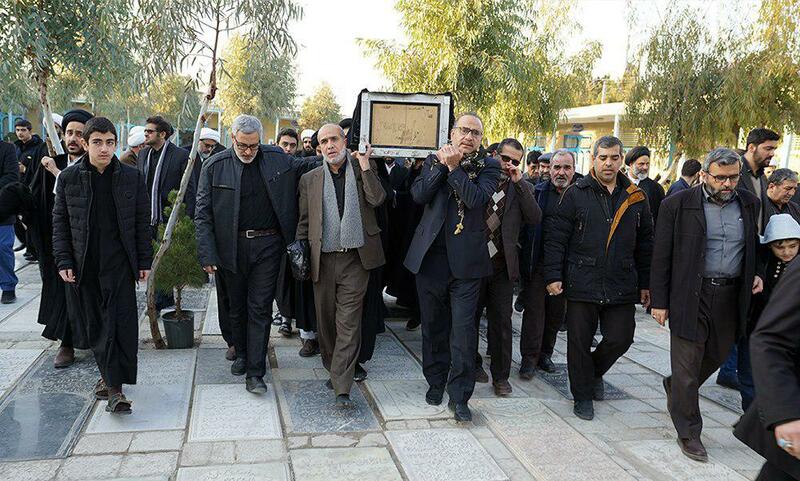 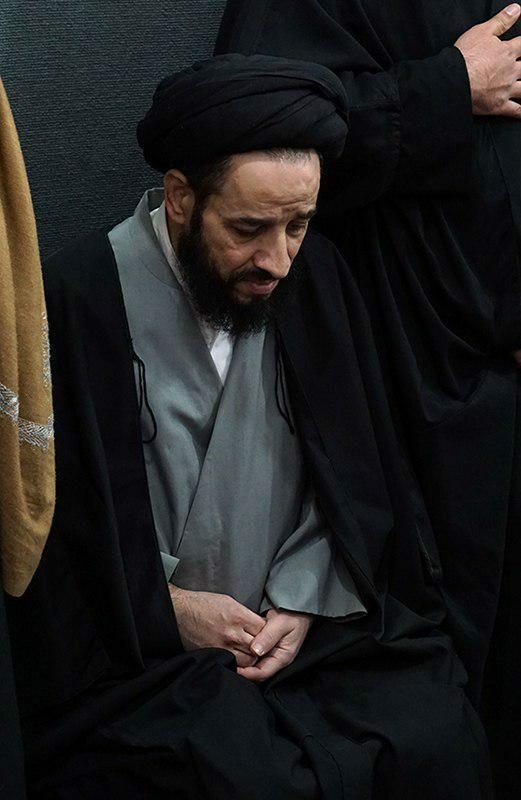 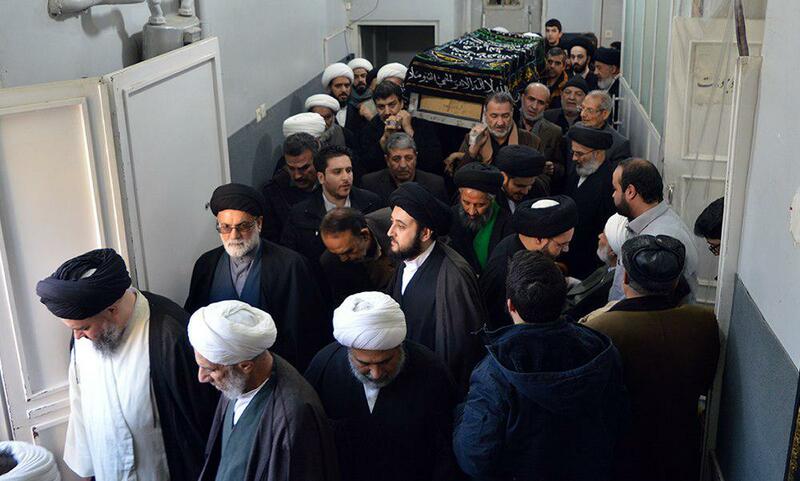 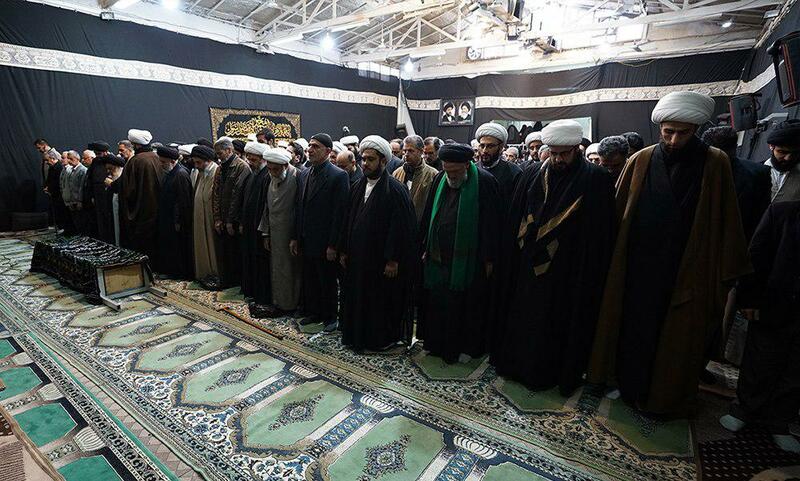 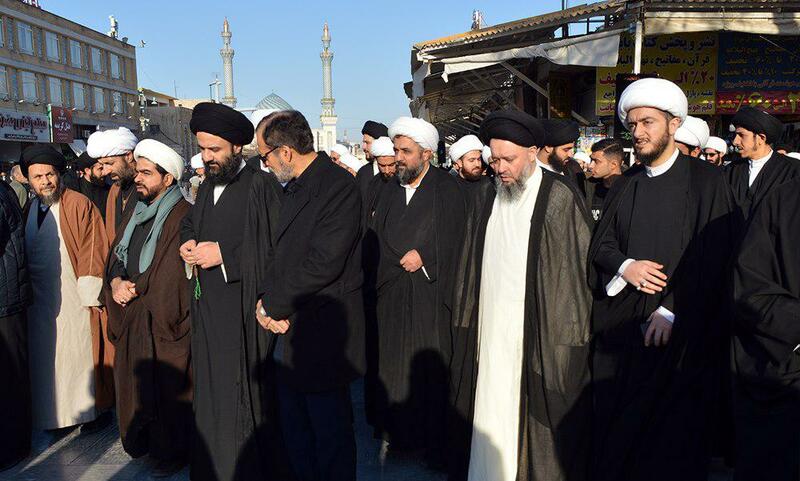 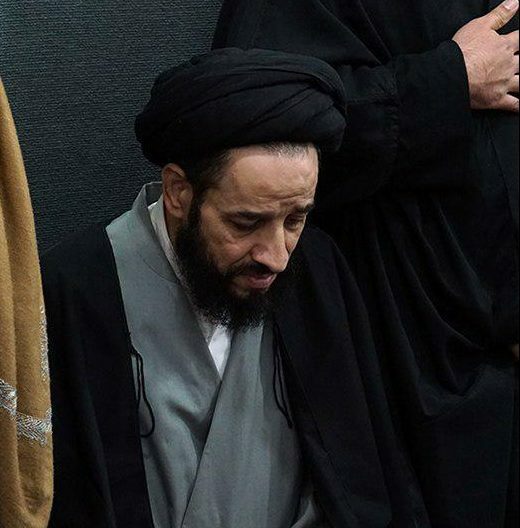 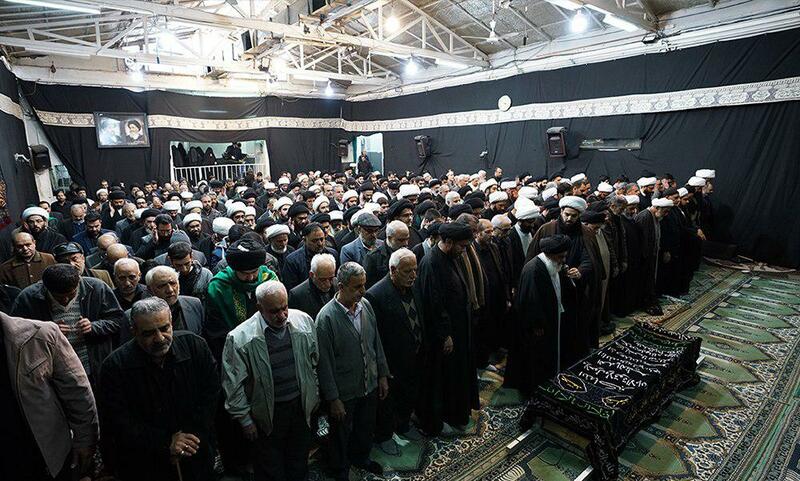 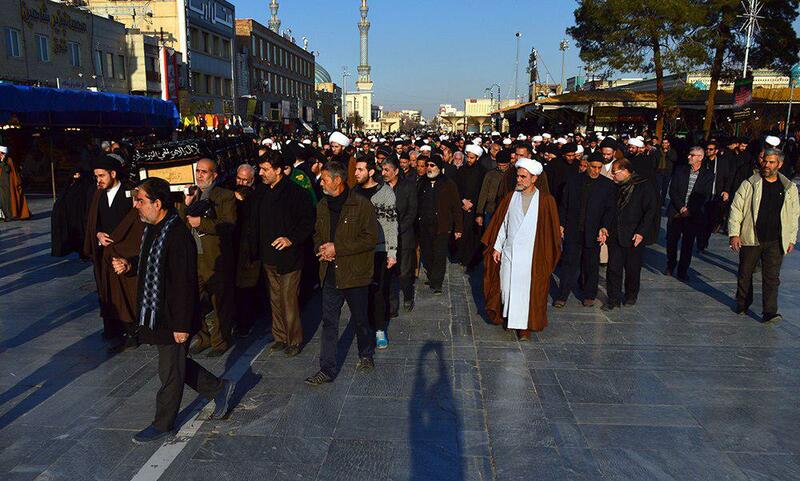 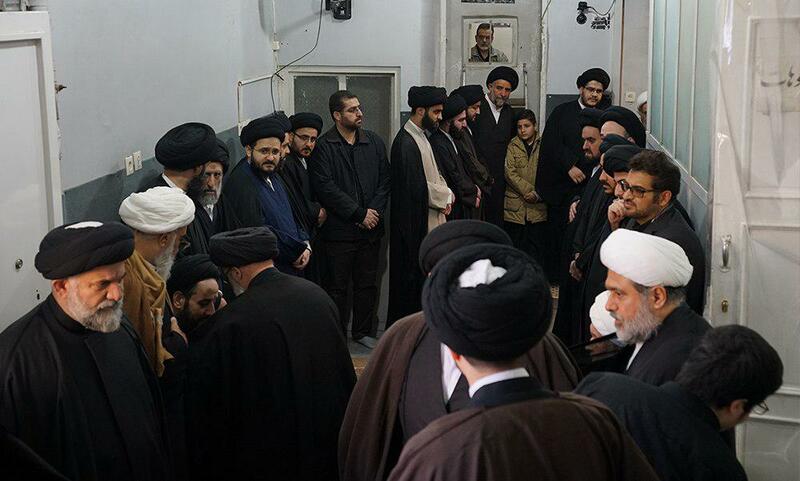 The funeral of the wife of Sayed Ali Shirazi, the son of the Grand Shia Jurist Ayatollah Sayed Sadiq Shirazi was held at the presence of Shia believers in the holy City of Qom on Wednesday, January 23rd, 2019. 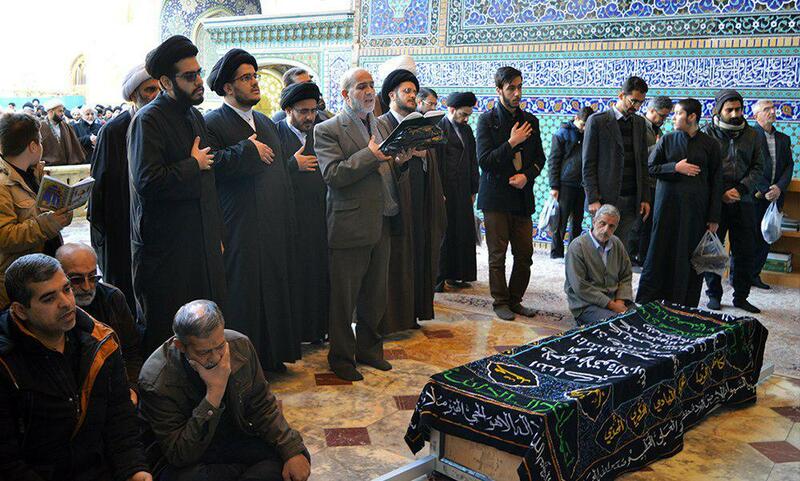 The body of this noble lady was put to rest at the Baghe-Behesht cemetery in holy Qom, after the Grand Shia Jurist Ayatollah Shirazi led the deceased prayer and the body was taken to the shrine of Lady Fatimah Masoumeh (peace be upon her). 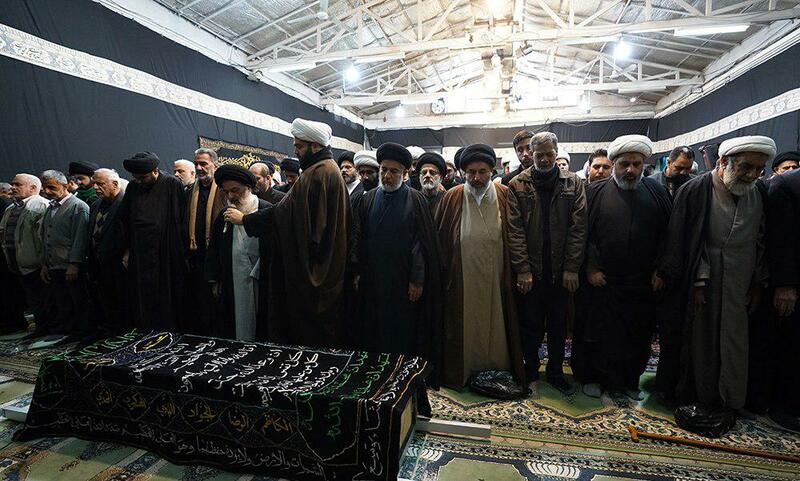 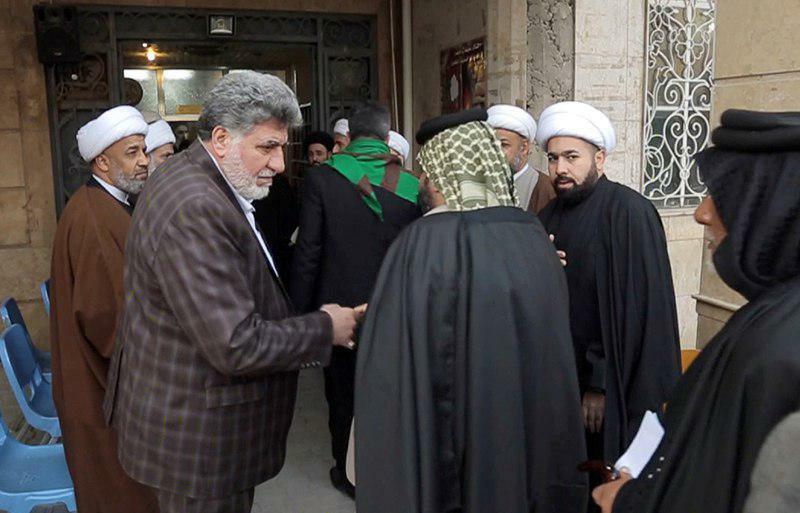 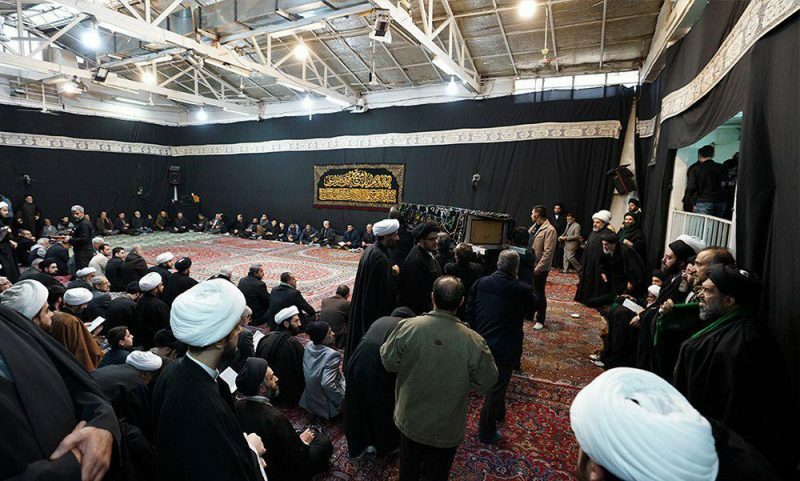 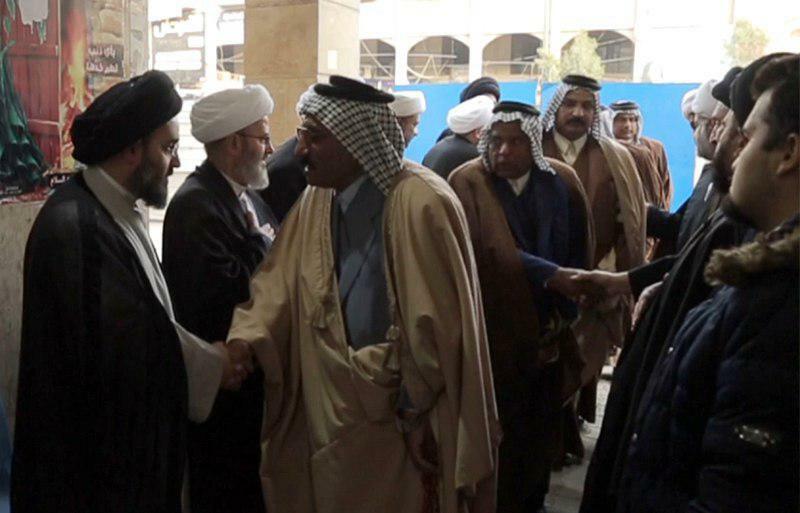 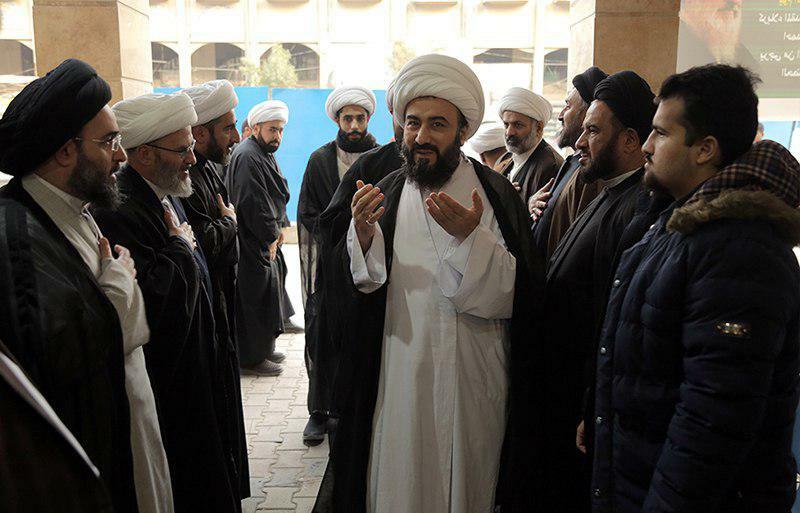 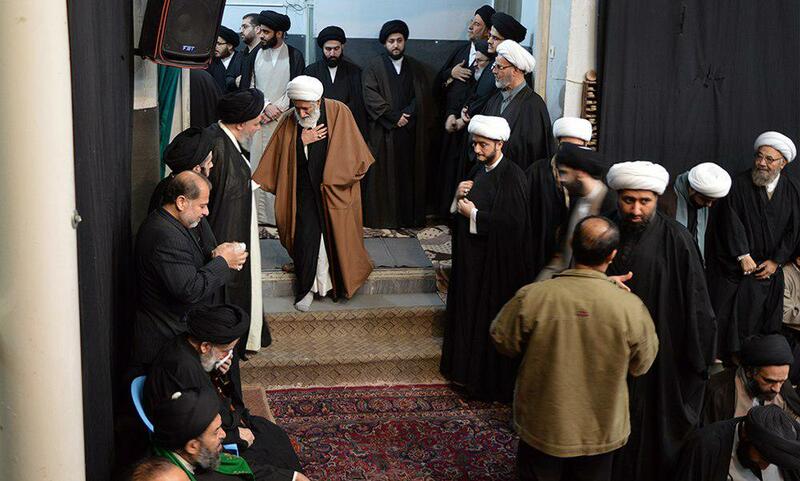 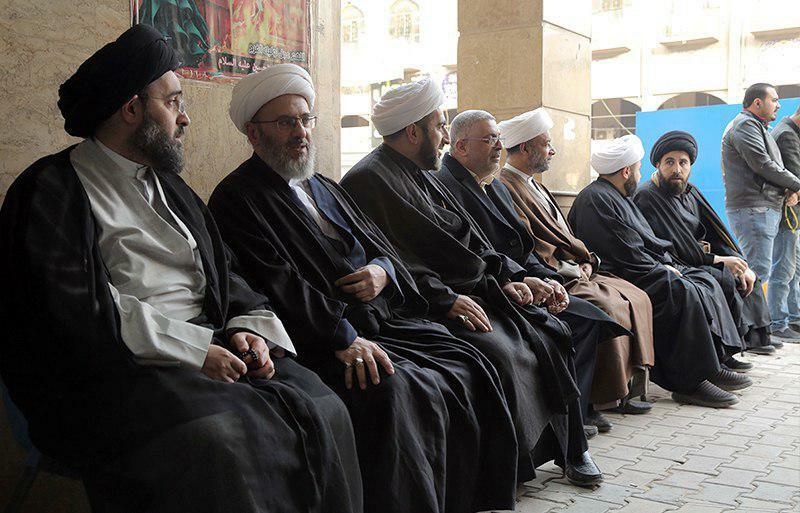 This funeral was attended by some members of the Shirazi family, some representatives of the Grand Jurist, clerics, religious and cultural figures and public groups of people. 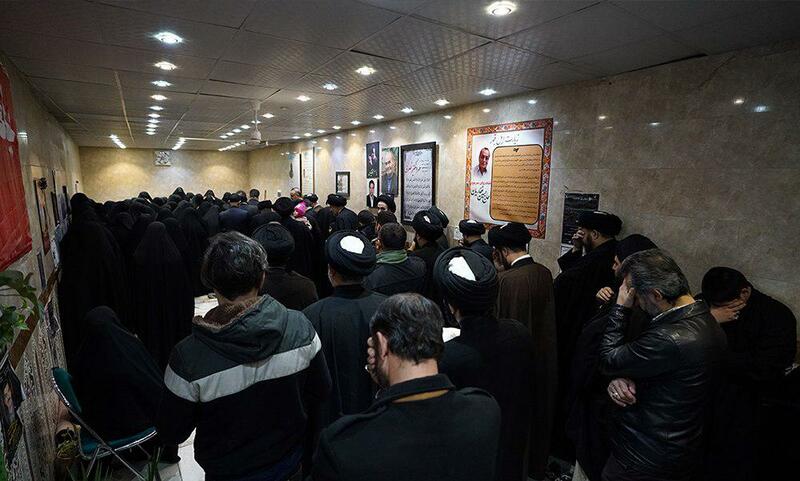 There was a service held in memory of the noble lady after the funeral after the evening prayers at Zainul Abedin Mosque in holy Qom. 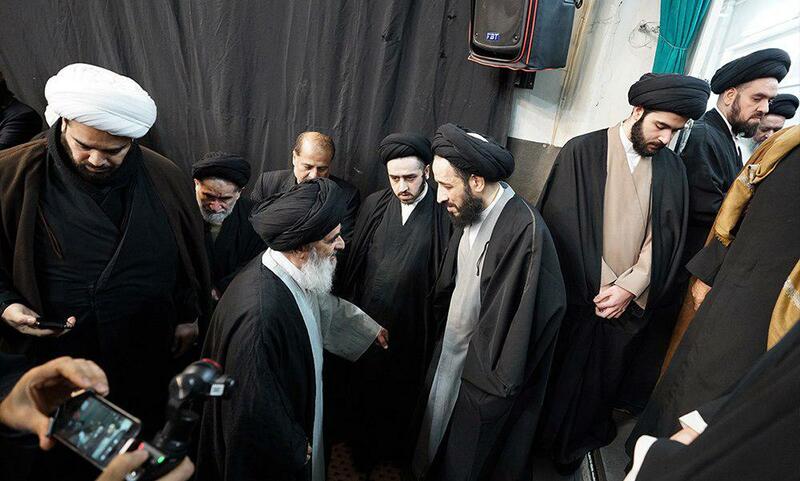 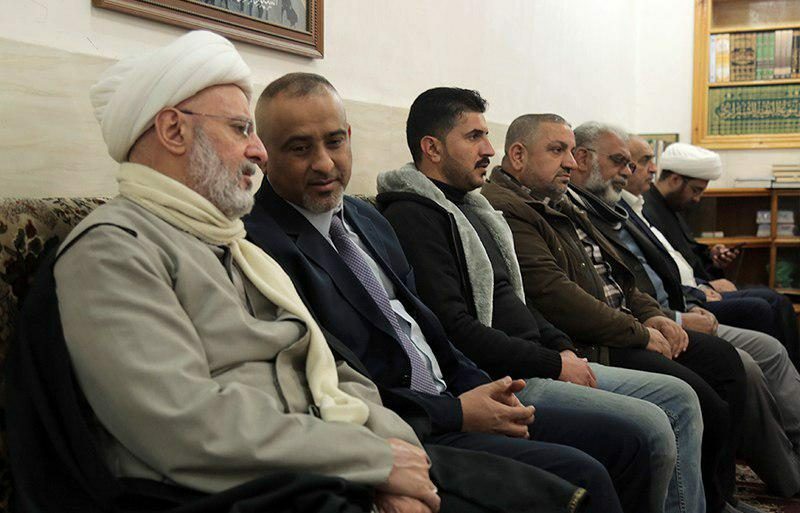 This service was attended by representatives of Islamic Jurists, clerics, and seminary teachers. 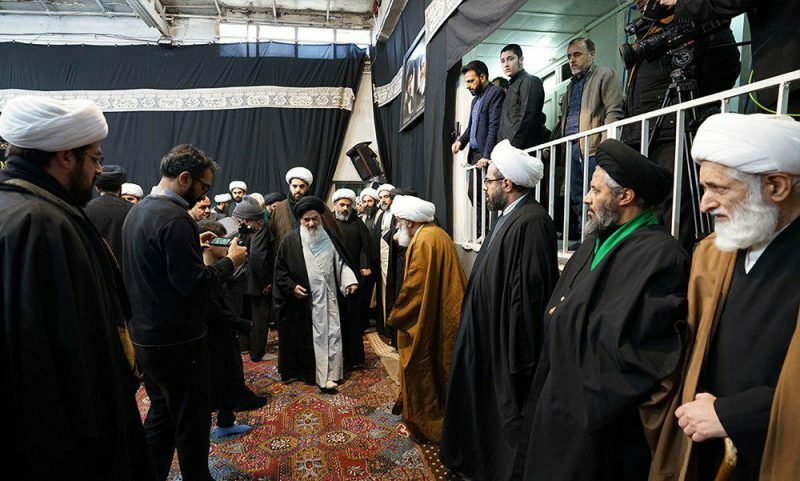 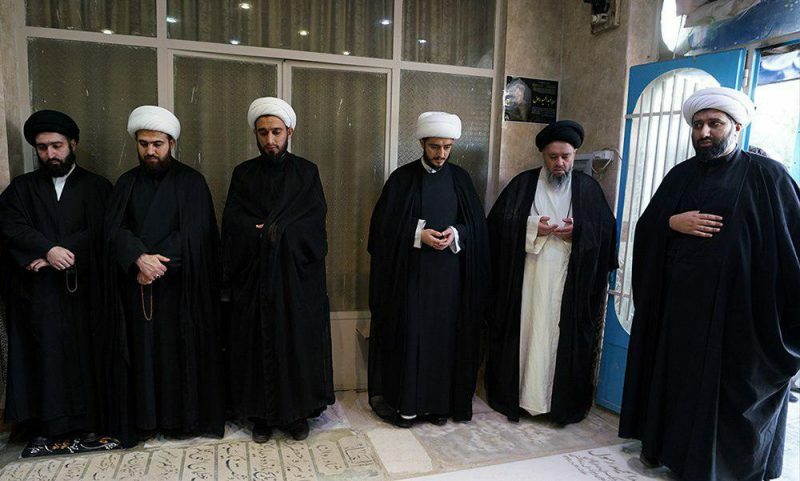 Another memorial service was also held in holy Karbala on Saturday, January 26, 2019. 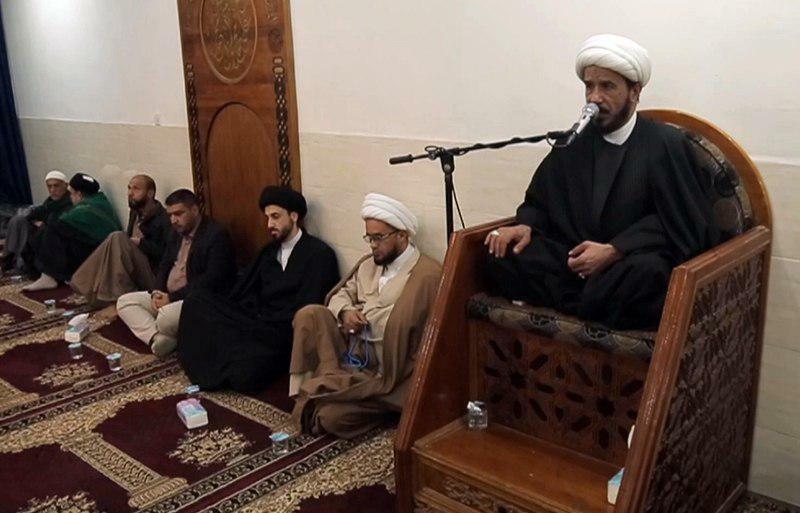 This memorial service was organized by Ayatollah Shirazi Guest House, Om Abiha Institute, and Lady Fatimah Charitable Foundation.